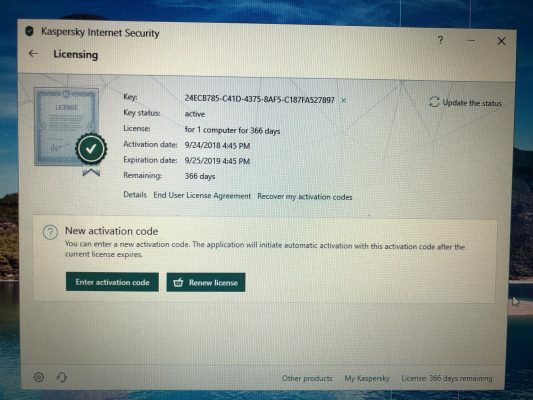 Looking for Kaspersky Antivirus activation license code? Right place for you! 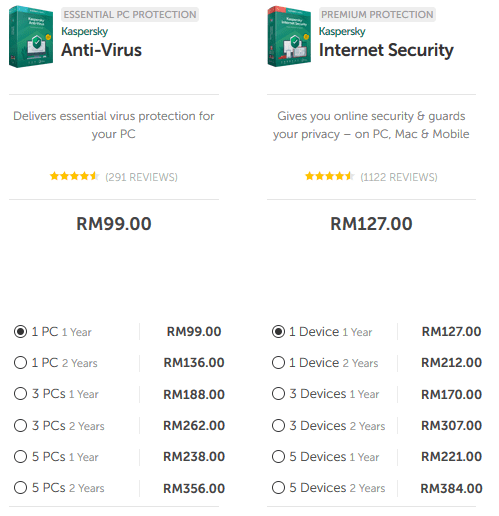 As we have Kaspersky Internet Security (KIS) 3 users and 1 user plus Kaspersky Antivirus (KAV) 3 users and 1 user. Directly contact us, for recommendation and professional consultancy or advised. Like our Facebook now!